Update: The event in question takes place on December 11th, which is an ‘Architecture Event’, not necessarily devoted to discrete graphics card only. More about the event at AnandTech. Update 2: Raja Koduri confirmed that the event is indeed an ‘Architecture Day’, not ‘discrete GPU day’. According to DigiTimes, Intel is set to hold a press conference somewhere next month to give an update on their discrete graphics development. 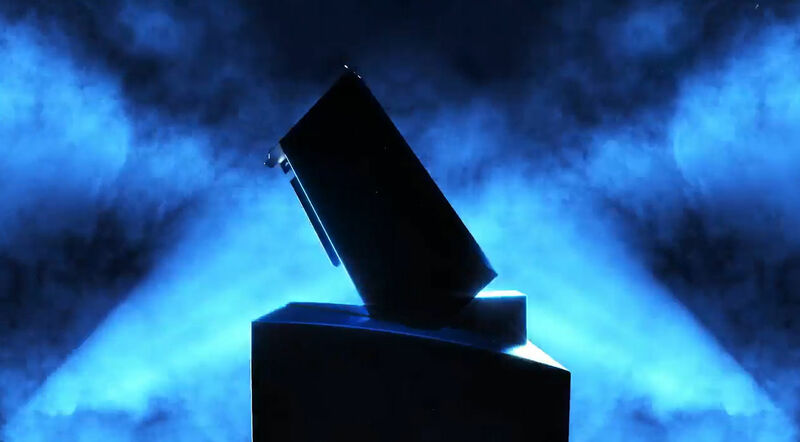 It has been 20 years since Intel i740 launch, Intel’s first and only discrete graphics card. Over the past 2 years, Intel has been actively hiring industry specialists to develop their new graphics chips. The report claims that Raja Koduri himself, who is now vice president for Core and Visual Computing Group at Intel, and ‘several high-ranking executives’ will provide an update on Arctic Sound development. Intel has not shared any details about the new cards yet. 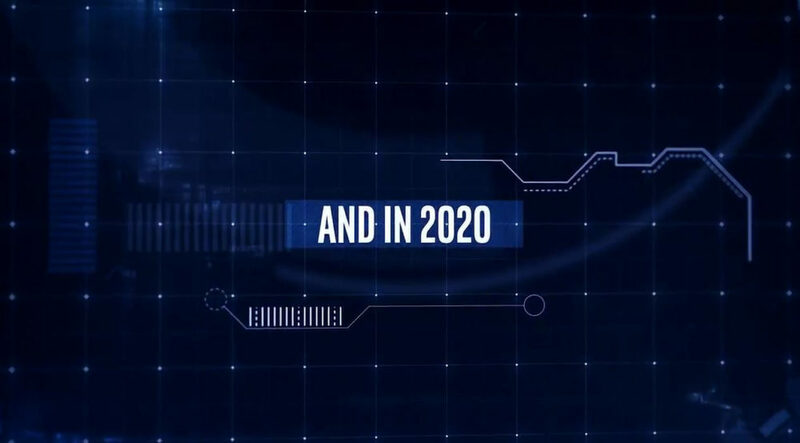 The teaser, which was released a few months ago, only confirmed 2020 launch schedule… and that the cards are probably blue.